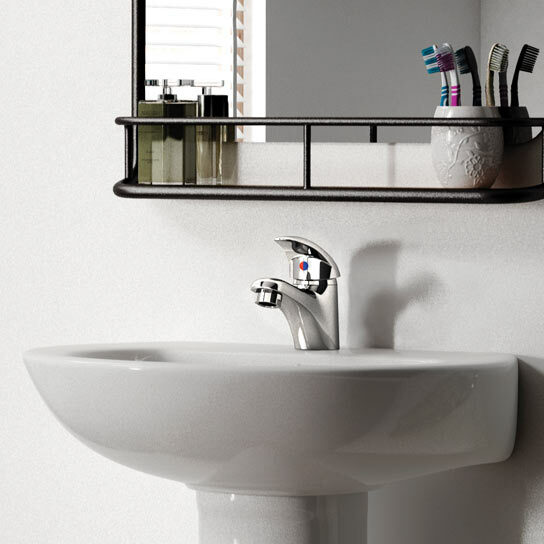 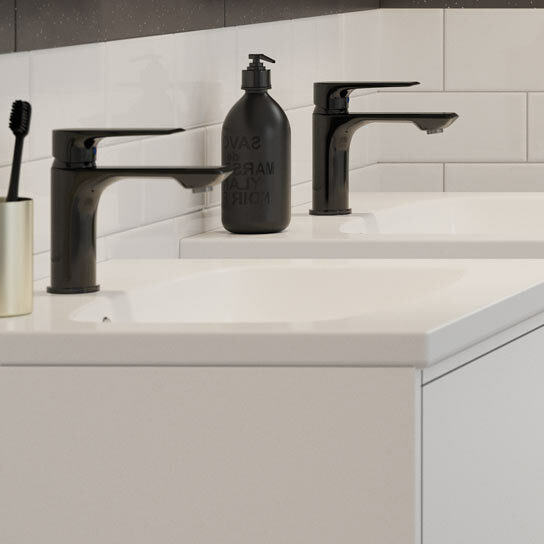 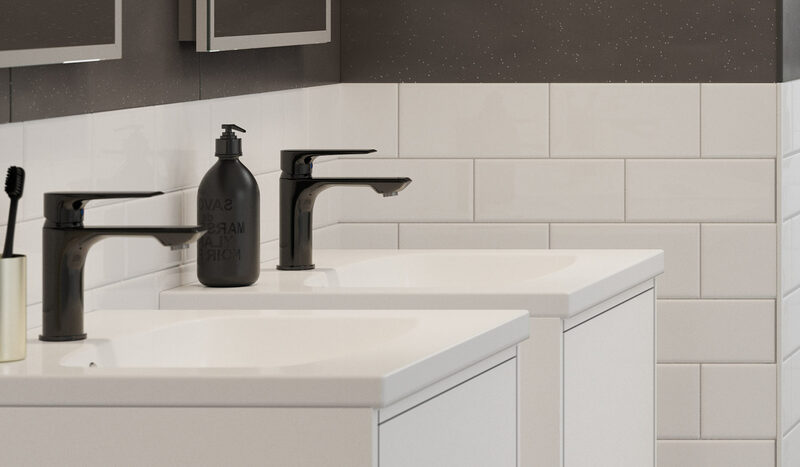 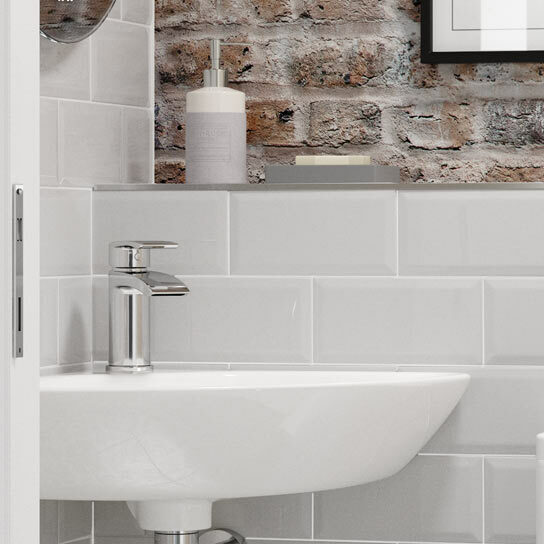 Although chrome taps will always look good, the current trend is for bolder alternatives such as industrial style black. 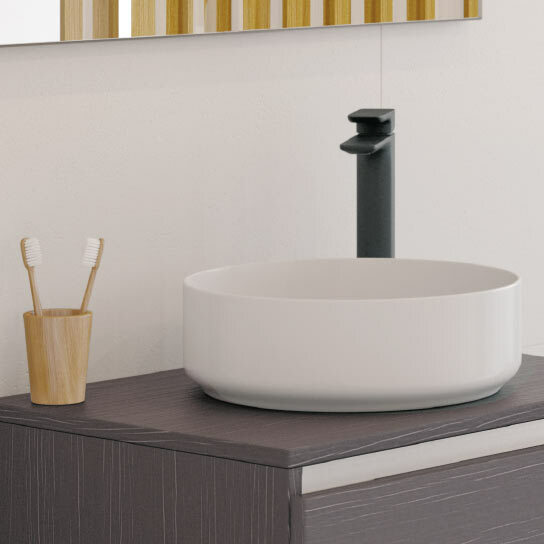 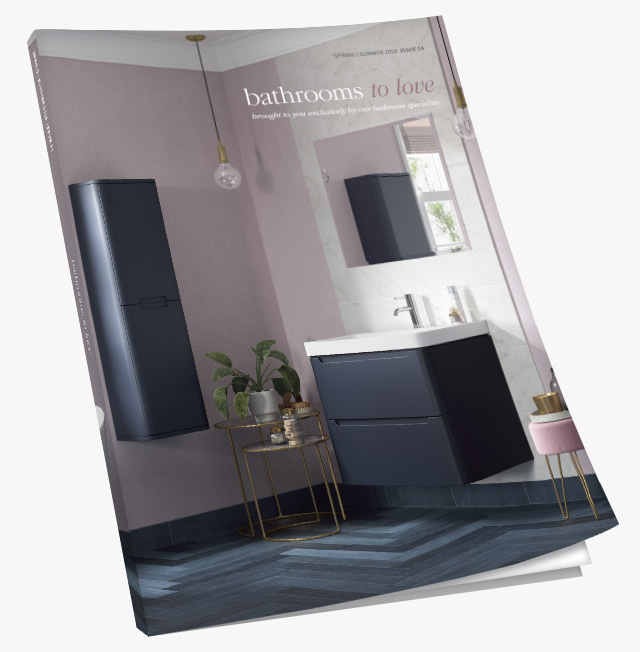 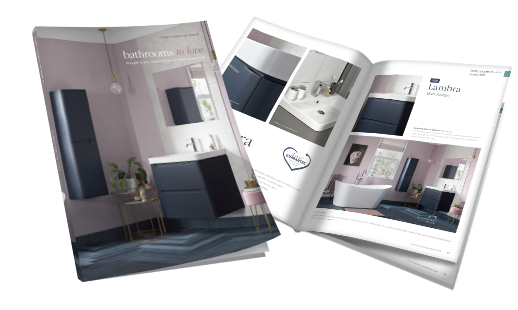 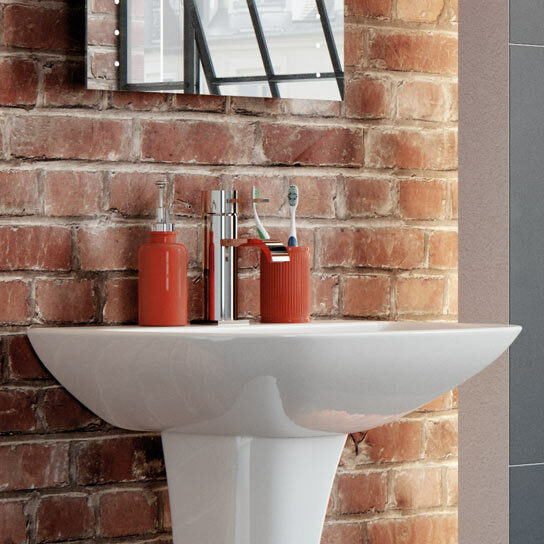 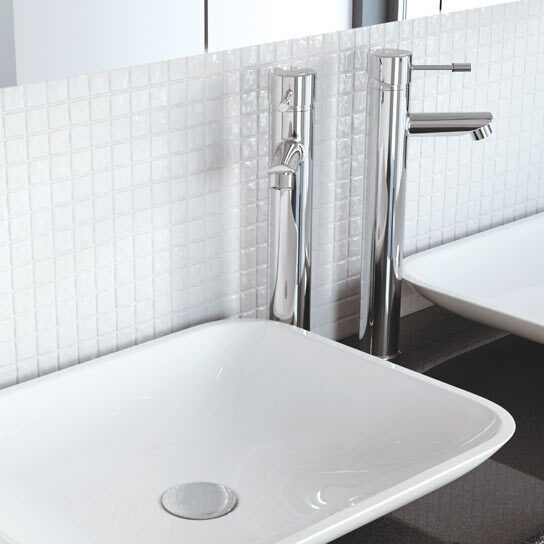 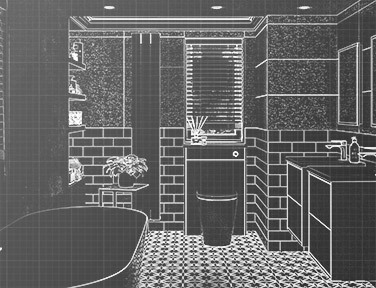 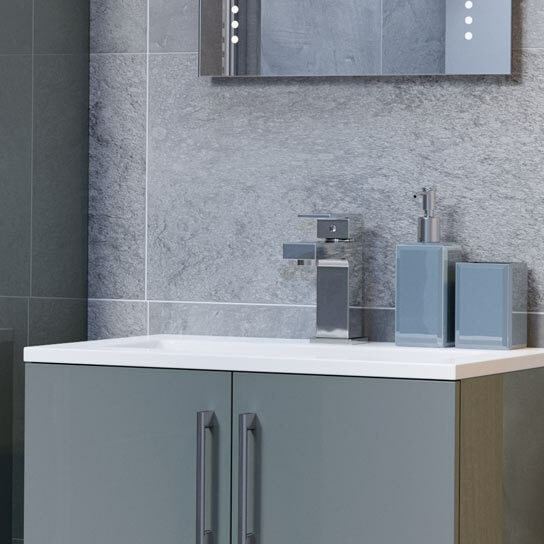 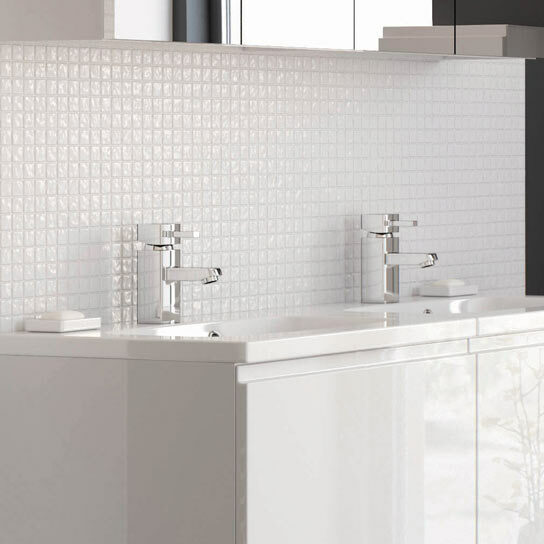 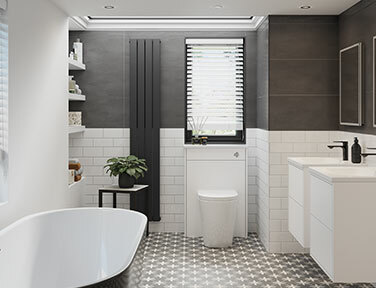 For a co-ordinated or contrasting look see our complementary baths, shower towers and radiators. 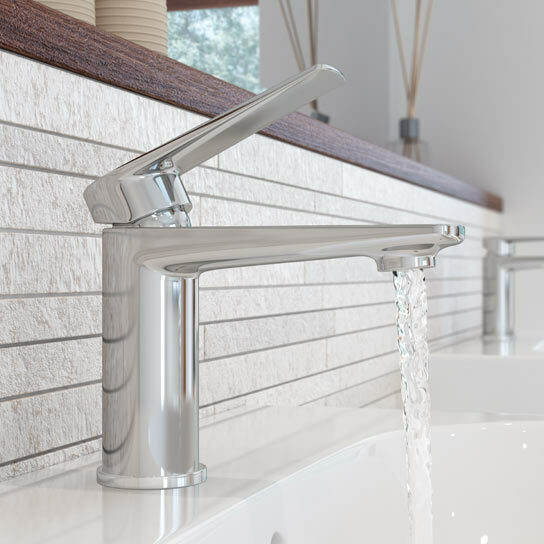 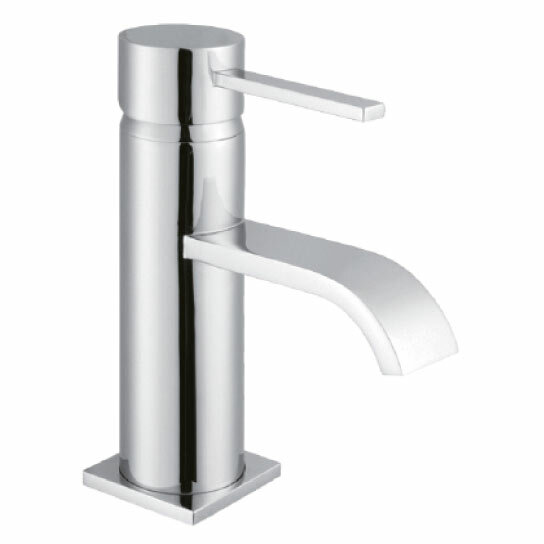 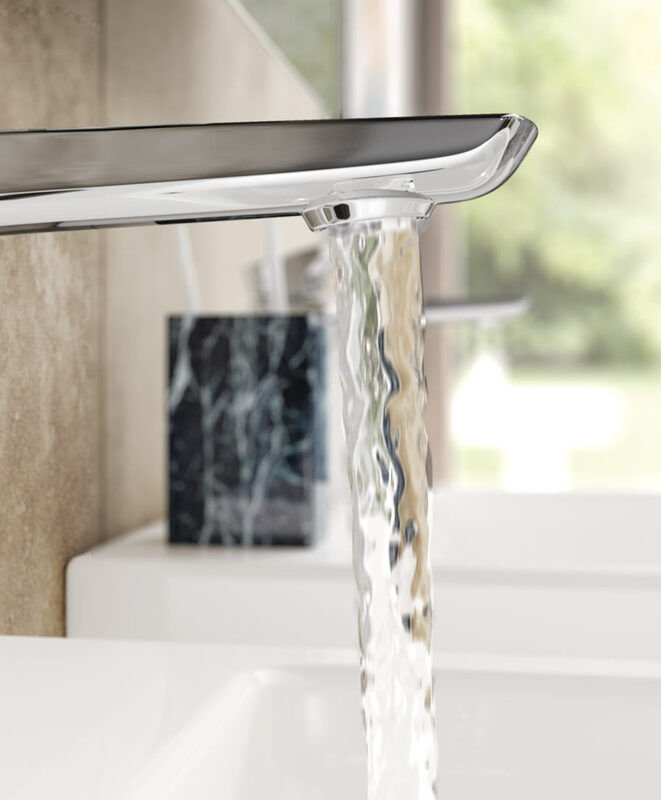 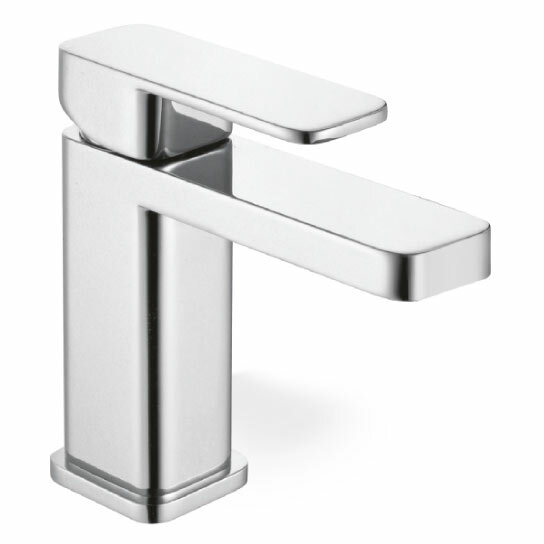 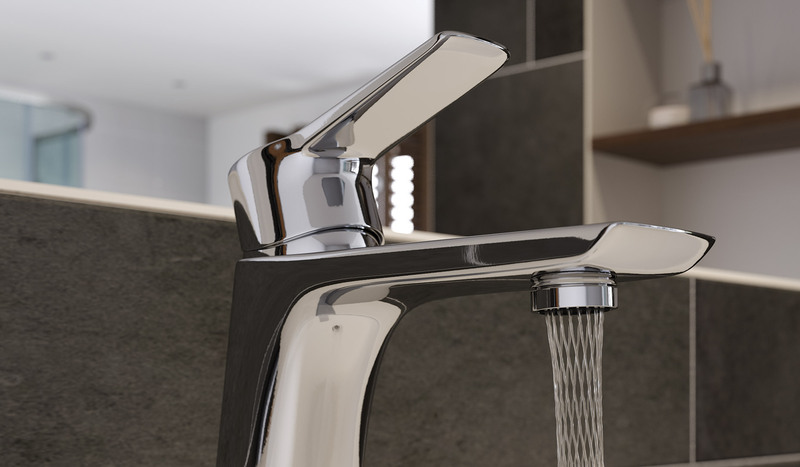 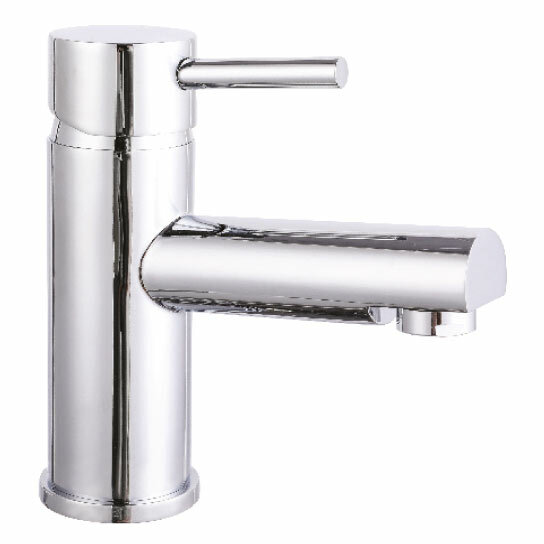 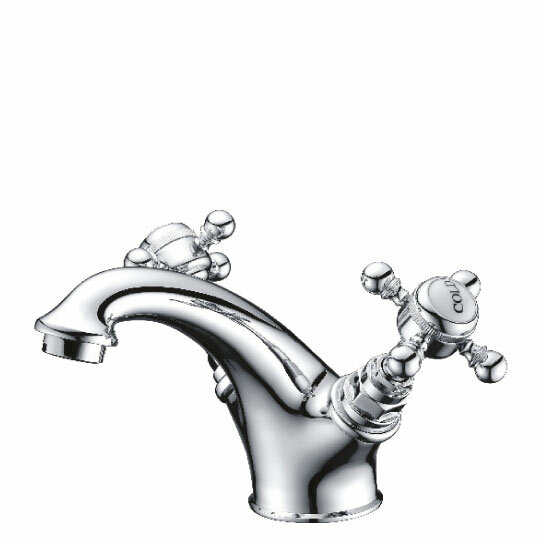 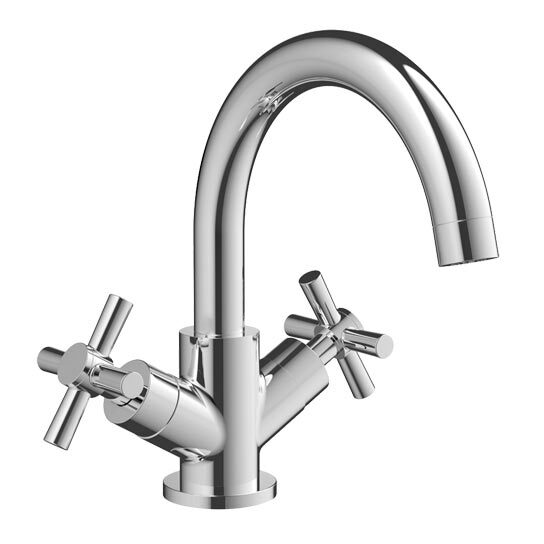 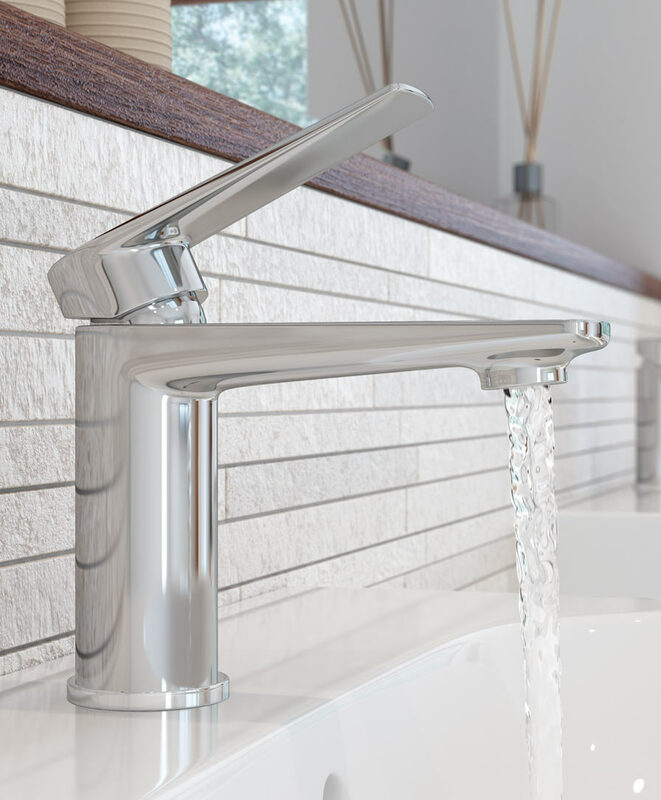 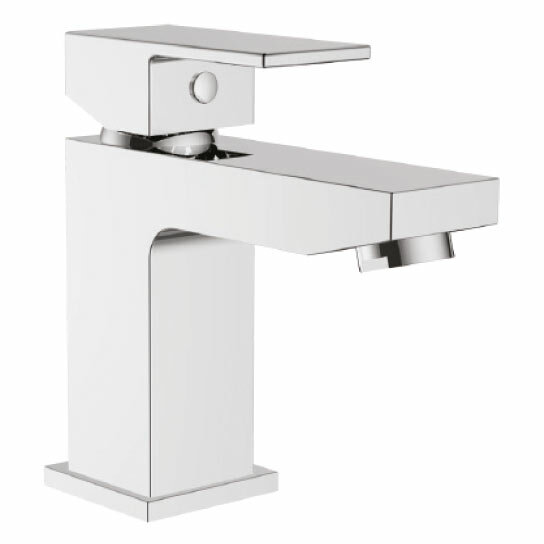 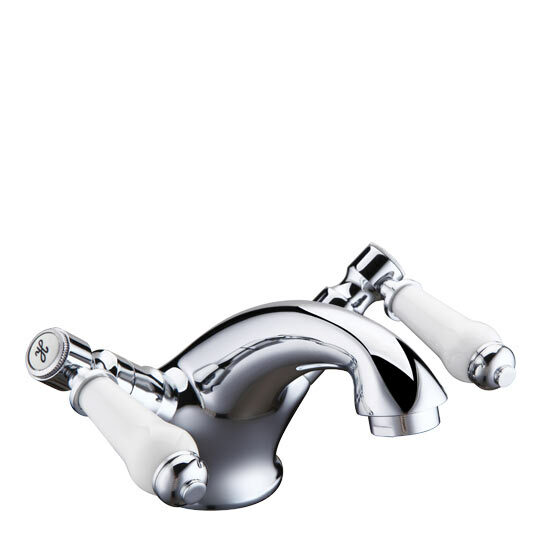 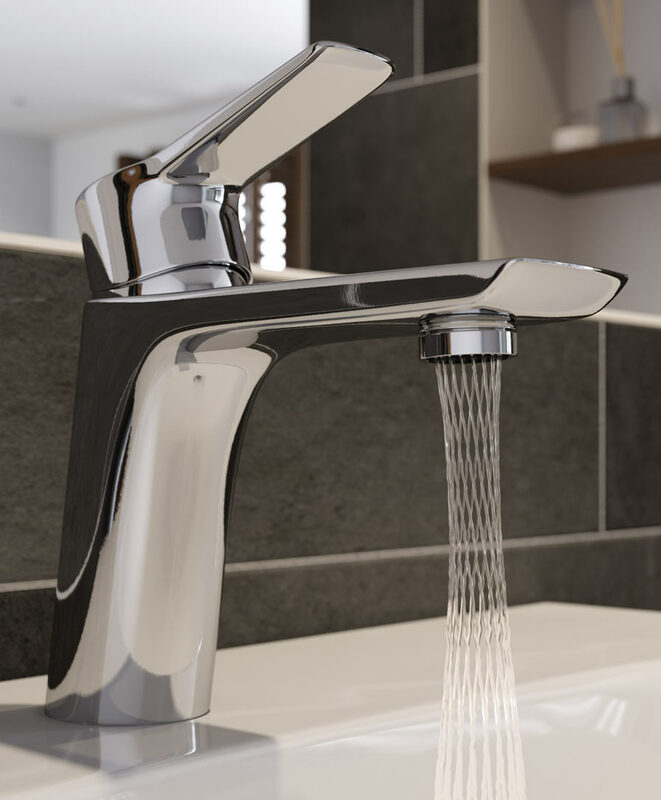 A special aerator on our Pisa tap creates a beautifully textured spray pattern which feels soft to touch with a featherlight flow when washing your hands. 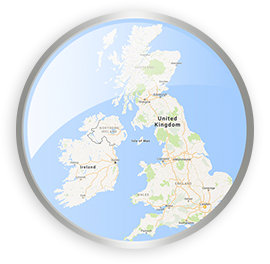 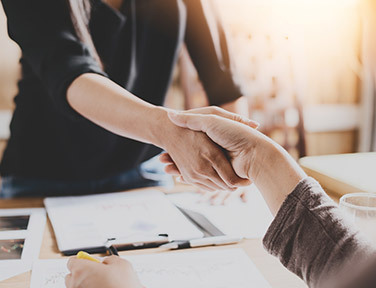 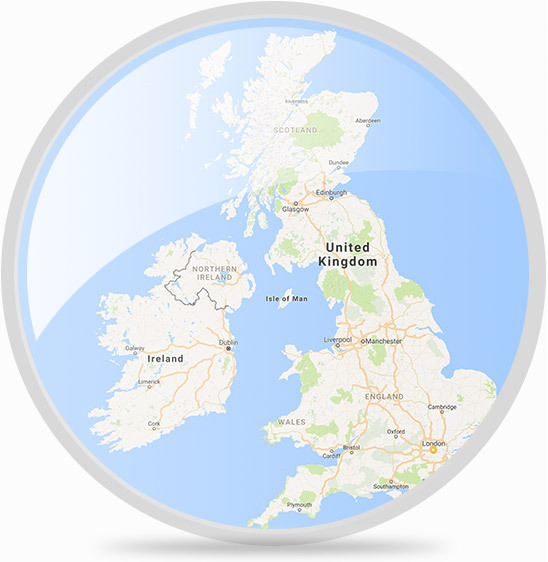 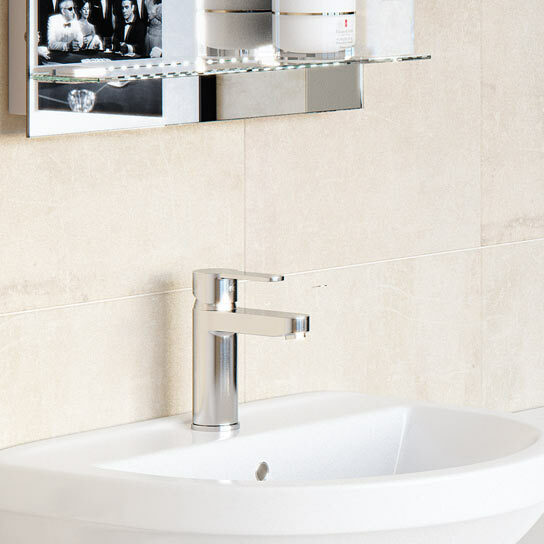 Taps in our Premium Cartridge range are fitted with a longer lasting European ceramic cartridge and provide a more comfortable and ultra-smooth feel. 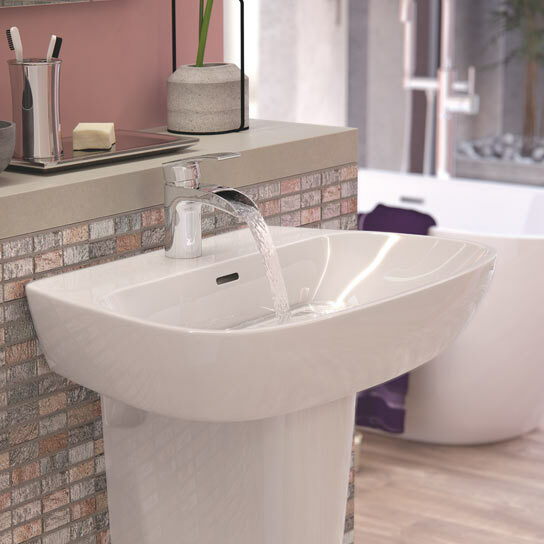 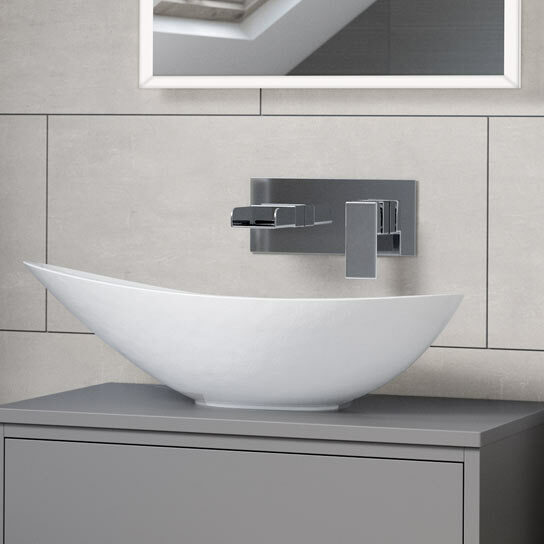 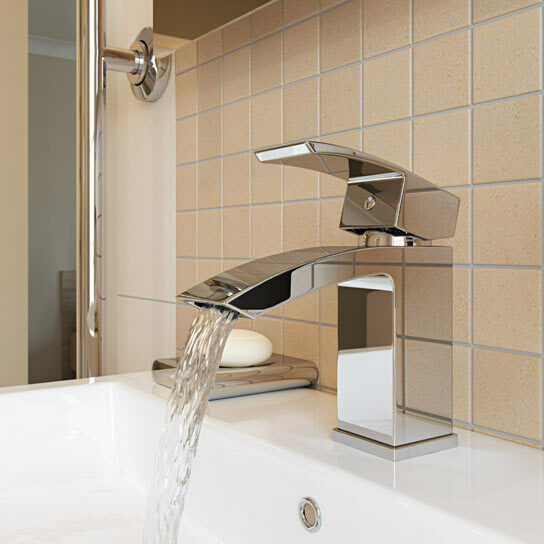 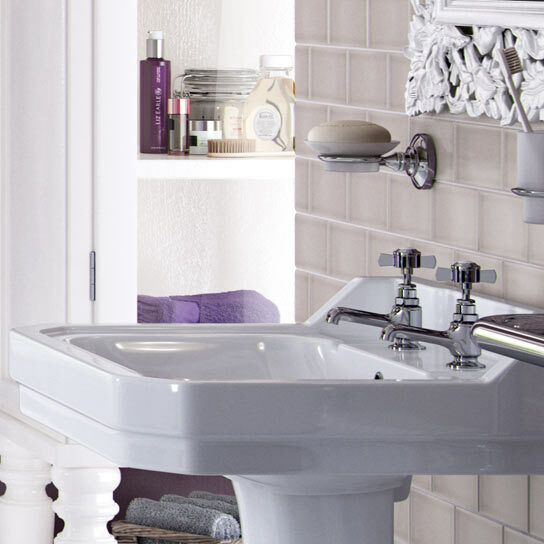 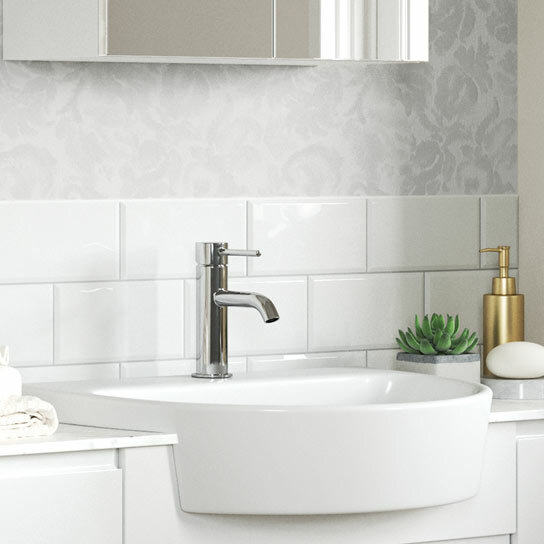 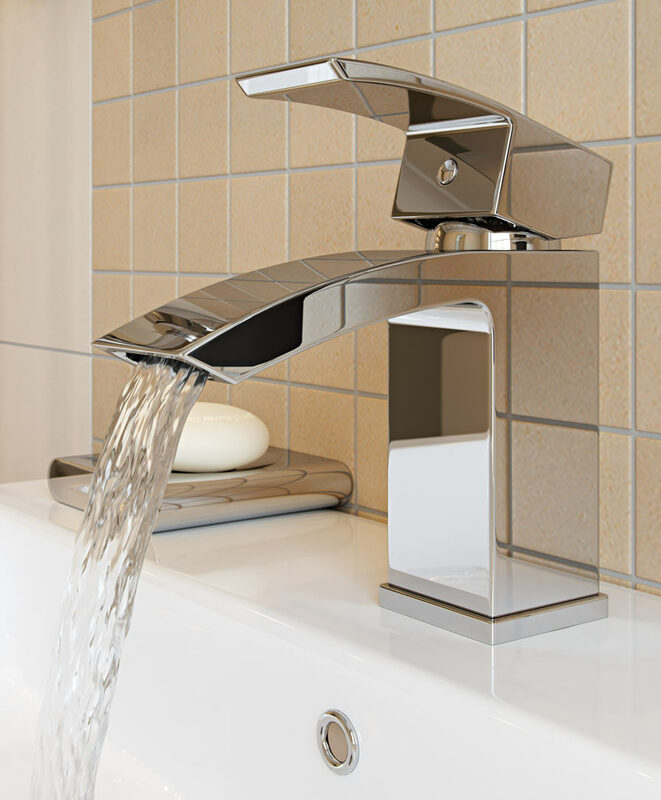 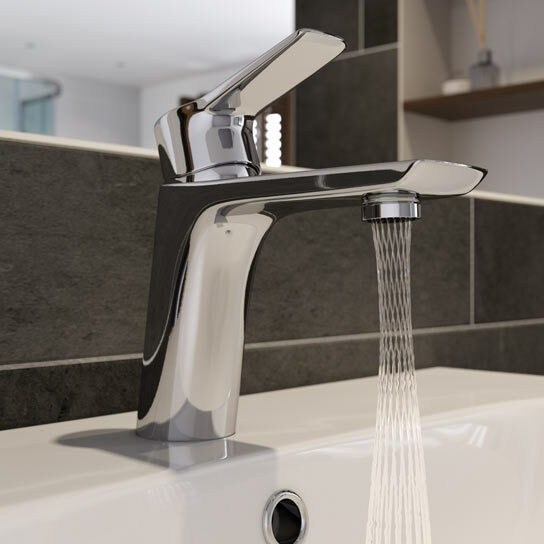 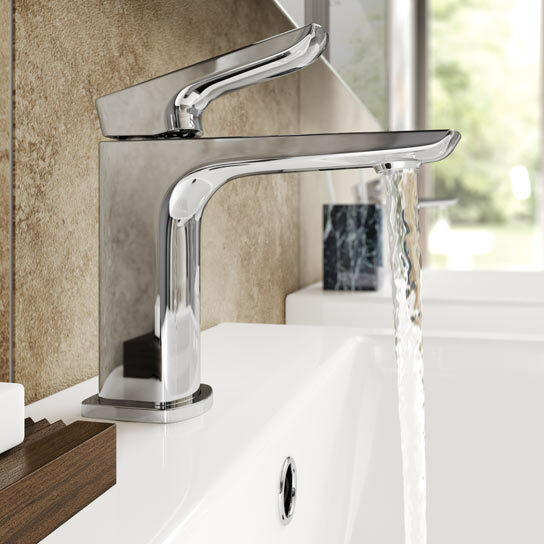 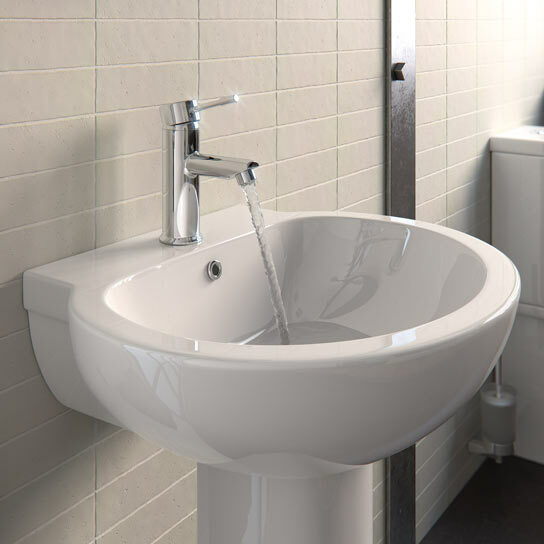 With on-trend styles and new bold colours, premium quality cartridges giving a comfortable and ultra-smooth feel, complete range families - including basin mixers, bath fillers, bath shower mixers, floor standing and cloakroom - and a 10 year guarantee on all taps†, you are sure to find the perfect taps to complement your bathroom design. 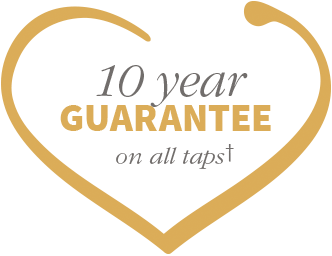 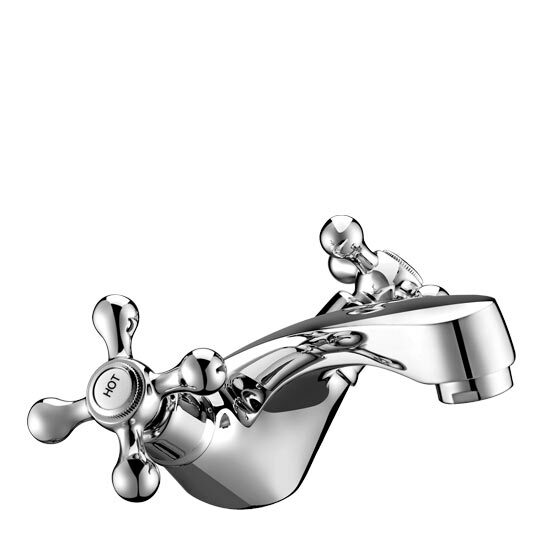 † 3 year guarantee on valves and 10 year on body and finish.